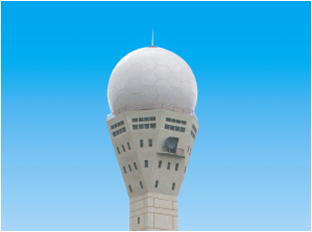 IRCON's diverse capabilities embrace projects for the aviation sector, as well. 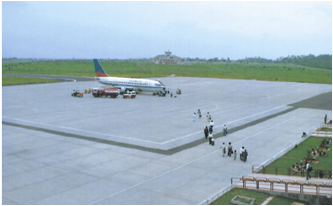 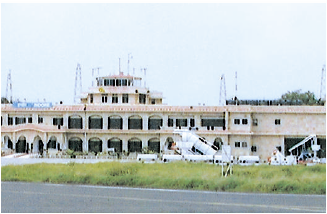 These include construction of runways, airport terminal buildings, maintenance of hangars etc. 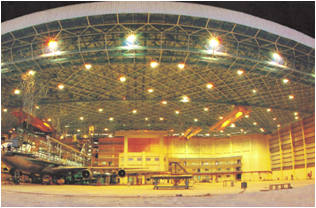 A major work was construction of Aircraft maintenance hangar for Air India with space frame structure weighing 1100 MT, without any intermediate support, capable of accommodating two Boeing 747s.